Robust, Engaging and Modern Themes to Style your Web Site. Selecting a style is the first part of building a web site. This will determine how the web site looks and the user features. Our sample themes have many different styles. Each one is designed to engage your visitors in a positive experience reinforcing your brand. Customers will want to return. We have styles that are modern, easy to use, compeling and engaging. And inexpensive compared to the price of a custom web site that works and looks good as good as the one we will make for you. Pick the one you like best and we will set it up for you for free with your web site if you choose to have us host and manage the site. Or we can do it for you on another web host for a small fee. 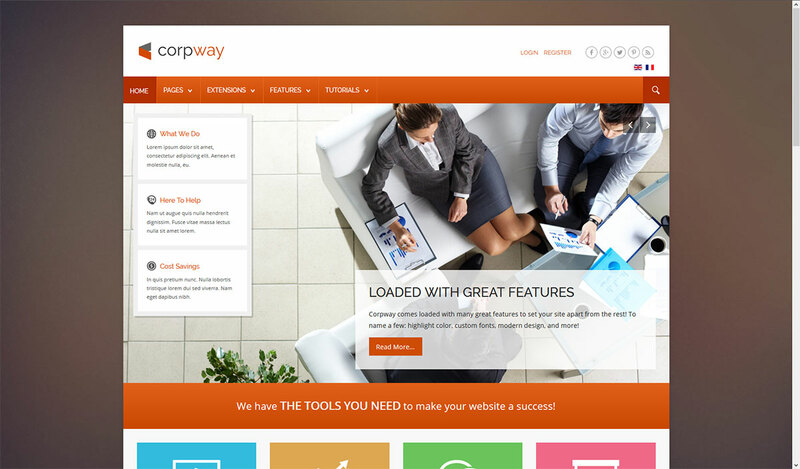 Our themes are the result of hundreds of hours work from professional designers and software coders. They use open source software and state of the art techniques to make your web site functional, fast and sleek. The themes are flexible layouts with many options to use selected features of each template. In the demo you will see all the features. The demos suggest a certain industry as the sample content but these templates can easily be modified for your industry. Your photos, your content and the features you select. Click on any picture to see a working demo. App designer looking for a theme for your new App? 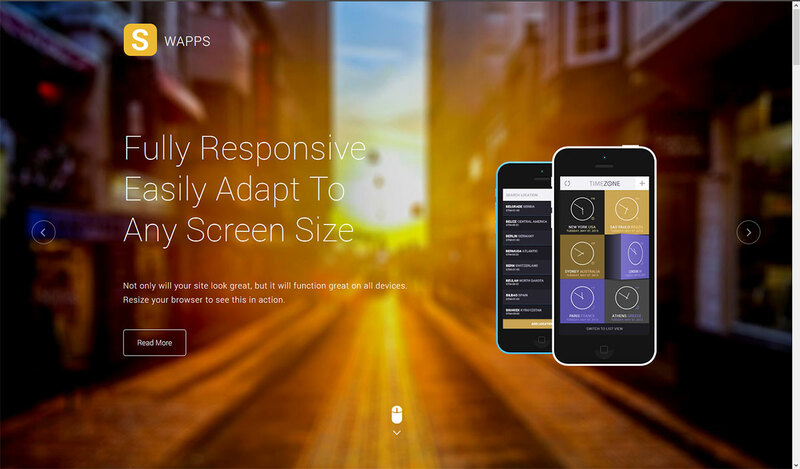 Swapps is a clean, sophisticated yet simple responsive Joomla theme designed to display your App in elegance. This theme includes a new circle table section perfect for calling out specific features of your App. We also have released a new MailChimp newsletter module. With this module your users can easily get on your mailing list for updates and news. 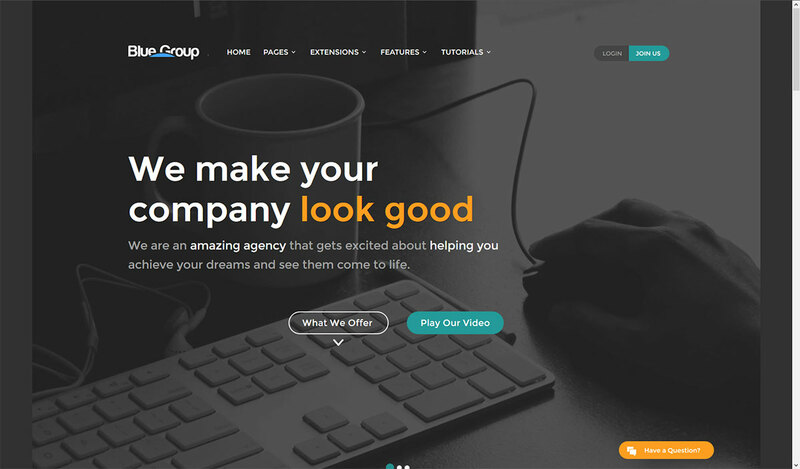 Blue Group is the perfect clean modern design for you. We've packed this theme with modules including our new S5 Contact Popup module. This module is a great way for your visitors to easily get in contact with you and its powered by reCaptcha. We've also added on a Team and Portfolio page. 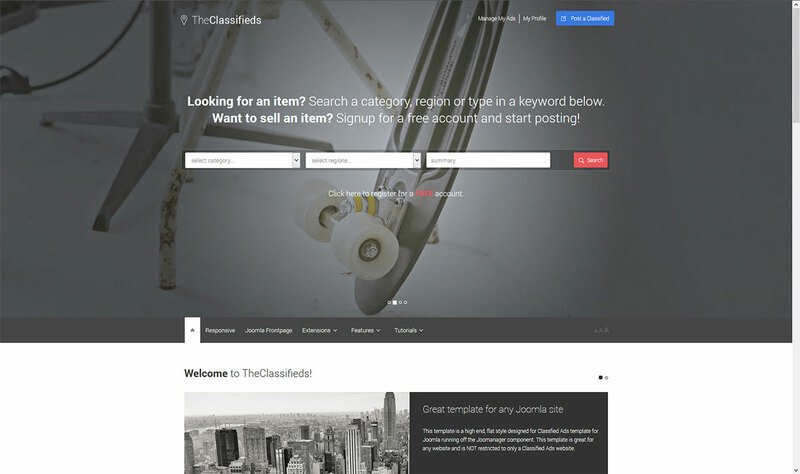 The Classifieds Ads theme is your perfect choice for creating an online listings directory. The directory is powered by the Joomanager component purchased separately. The directory offers features including, ratings, paid ads, Google map search and unlimited searchable custom fields and much more! Although the theme is geared for a directory style site keep in mind it can be used for any website. 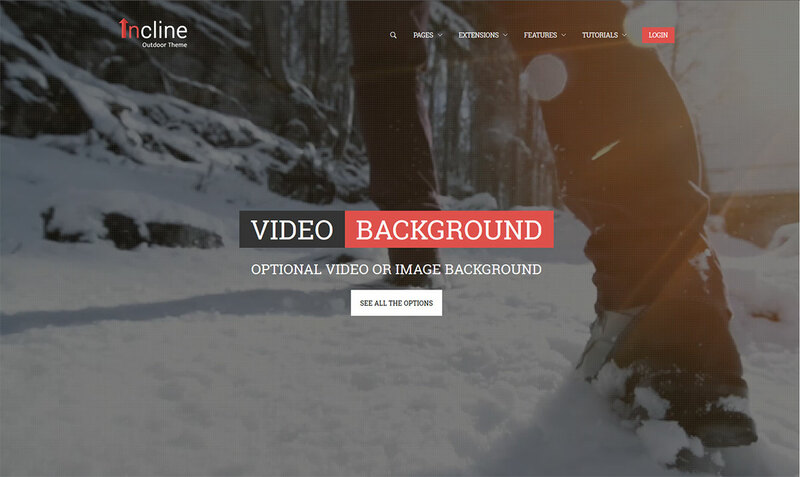 Check out the "Joomla frontpage" menu item to see the demo of this. 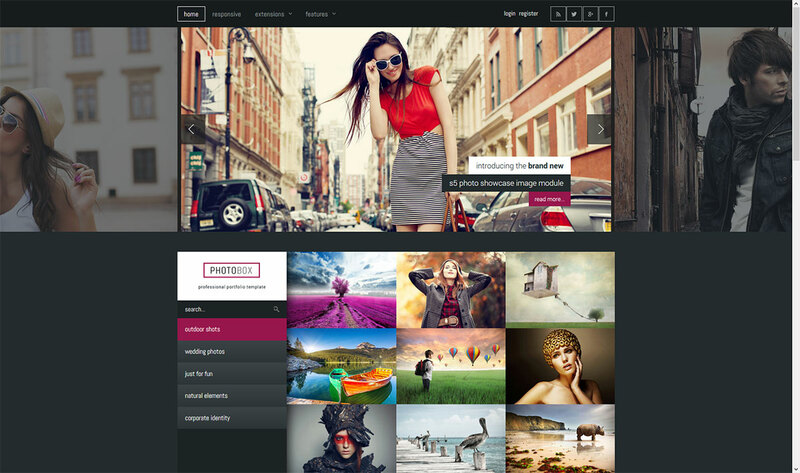 Photobox is a flat style theme specifically designed for photographers or other artists to use as a portfolio style site. It has many great features to easily showcase one's artistic talents. There are many great built in features such as full color control, custom highlight fonts, multiple logo locations, optional lowercase letters, and much more!